When Sharyn McCarthy made a mid-40s career change to become a social worker , she formalised a role she had been fulfilling for decades as a supporter and enabler . The Therapy Pro social worker supports children and adults overcome personal difficulties and structural barriers so that they experience inclusion, involvement and independence in home, school, work and community life. Once an early childhood teacher, Sharyn has established a long history in the community sector across the Darling Downs and south-west Queensland. She has worked for Queensland Health and Disability Services Queensland too. Sharyn was one of the first refugee and migrant workers in Toowoomba supporting early Sudanese refugees and has fought for the inclusion of children with disabilities, or from Indigenous or non-English speaking backgrounds, into early childhood services. Sharyn uses strength-based interventions to help adults, children and families recognise and build on their existing—and valuable—competencies and accomplishments. Sharyn also uses guided interactive play to young children with disabilities express themselves. The sign of a job well done, Sharyn says, is when a client moves on with confidence, and forgets her. Sharyn gained her Masters in Social Work in 2014. And as for coffee, Sharyn likes hers, piccolo. A splash of milk at home will do. It’s fortunate that Therapy Pro’s occupational therapist Bethany Hooper thrives on variety: in her line of work, every day and every client’s needs are different. Bethany has experience working with adults of working age, older adults in residential aged care or in supported living environments, and children diagnosed with disabilities. Her work with children has included supporting their learning and social skills. Bethany honed her professional expertise working in a small rural community as an occupational therapist, supporting clients across a broad range of areas to improve daily living functions through assessment and carefully tailored interventions. Areas covered included assisting clients with reaching developmental milestones, assisting with sensory processing, functional mobility, self-care activities, work/leisure activities, and community access. Bethany also enjoys helping clients with aids, equipment and minor home modifications. Persistent pain management is an area of particular interest. Bethany can offer clients active pain management strategies, including activity grading and pacing to complement clients’ existing pain management plan and assist them to engage in activities they find meaningful. Bethany grew up in Toowoomba and is a graduate of the University of the Sunshine Coast. Anne Newsome has worked as a community-based occupational therapist for the past 27 years. 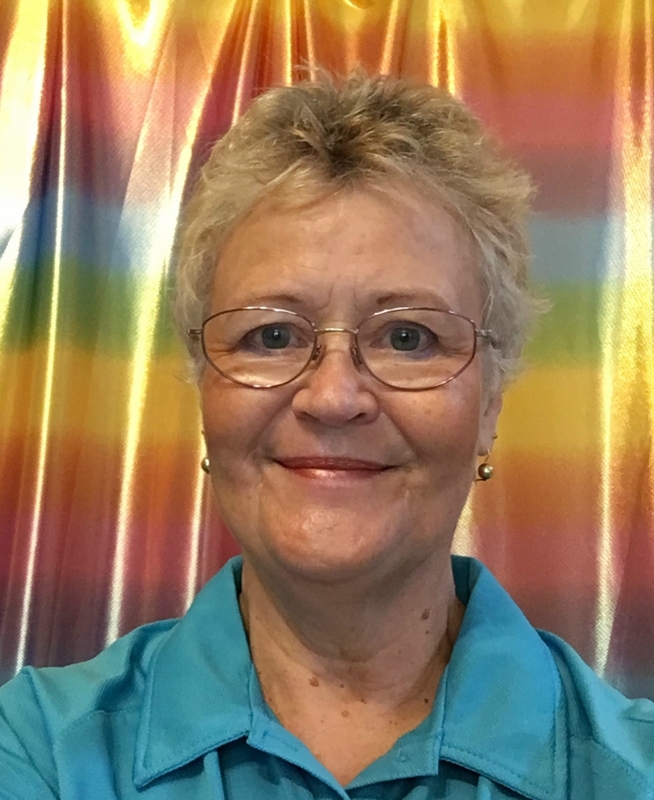 In joining Therapy Pro’s Toowoomba team, Anne has found what she calls “the golden nugget” to make a difference in the lives of clients of all ages. Anne uses both her experience in life and as a clinician to enable clients to lead meaningful lives and become as independent as possible within the bounds of their ability. Anne grew up in UK, raised a family in Rockhampton and moved to Toowoomba to commence her new job opportunity with Therapy Pro. Anne assists clients to achieve activity of daily living goals, by undertaking comprehensive assessments of current level of function, addressed by specific therapy interventions to maximise independence. “I am thrilled to be working for Therapy Pro. This is an organisation that walks the talk, and provides its therapists with the same “wrap-around” support and values that we are then able to pass onto our clients”. No family is perfect. All have challenges, issues or problems. Therapy Pro Ipswich clinical social worker Fiona McColl loves jigsaws, cryptic crosswords and unravelling complex life dynamics. Fiona is a rare bird in Australia: a clinical social worker, trained in psychology, sociology, social work and clinical therapy. 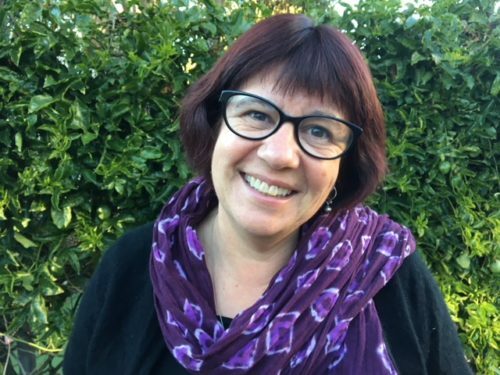 She has experience working with disability, child protection, mental health and domestic violence and a long-standing interest in trauma, adult and child attachment and family-relatedness. She can work with you for behavioural support and advice, including Positive Behaviour Support Plans, and can provide individual and family counselling. Fiona comes to you and she’s also tech-savvy, able to support you via telephone, email or Skype. That’s a Therapy Pro difference of convenience. Fiona unravels complex situations, looking at where she can make a difference one-on-one with you as an individual, within a family as well as society and systems more broadly. And yes, Fiona does have an accent. It’s Canadian, not American. Passionate is a word that comes to mind when you meet Therapy Pro’s Naomi Campbell-Woods: patience is another. Naomi works with children and adults, assessing and addressing difficulties relating to development of speech and language as well as voice and swallowing difficulties. Naomi can also prescribe technological aids to provide alternative non-verbal communication. 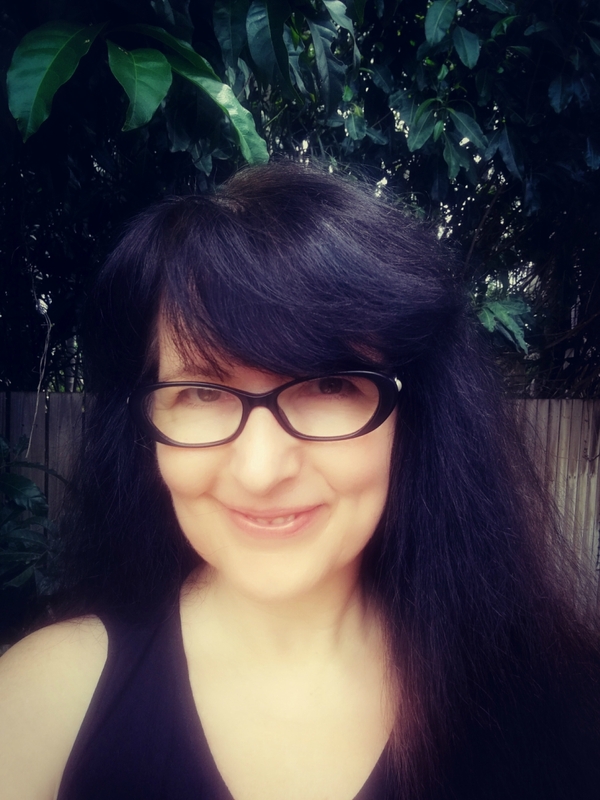 She’s worked in hospital and community settings in regional north Queensland and has acquired keen insights into particular language issues impacting Australian First Nations people. Naomi finds herself particularly drawn to people with complex neurogenic and acquired speech and language issues resulting from progressive conditions (such as Parkinson’s disease and dementia) or traumatic brain injury. She understands that frustration and anger need to be worked through. Naomi is a Central Queensland University graduate. Years of working in administrative roles—including in corrective services and child safety—convinced Elena Brennan that there was a link between poor mental health and antisocial behaviours; it was with that conviction that she changed career path and studied psychology. 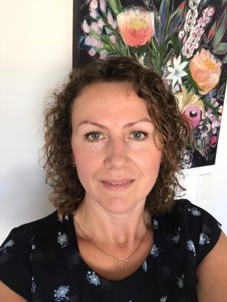 Elena moved to Toowoomba to complete her Master of Professional Psychology at the University of Southern Queensland and joins Therapy Pro as a psychologist (provisional). Elena can help Therapy Pro clients with psychological assessments and interventions, behavioural support and advice (including writing and developing Positive Behaviour Support Plans), individual and family counselling, and psychometric assessments. She’s assessed and delivered therapy sessions to children, adolescents and adults. An observant, highly-practical therapist, Elena’s style is down-to-earth. Originally from Kazakhstan, Elena has lived and worked in four different countries and has the proven ability to adapt quickly to different people and environments. She speaks both English and Russian fluently. Observing the difference occupational therapists’ interventions made to the lives of some close family friends inspired Anna Seymour’s career choice. 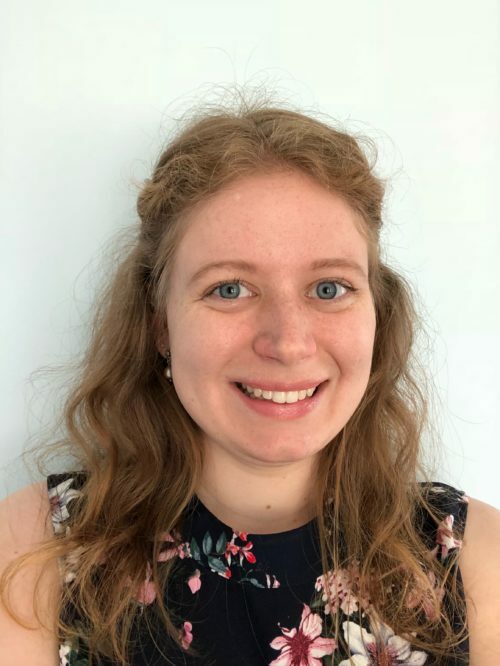 Anna joins Therapy Pro after more than two years’ working alongside parents with young children in challenging circumstances, helping them grow in confidence in their abilities. She’s strong on assessment of children’s global development and she confidently supports clients and carers with a range of mental health or behavioural issues move forward. Prior clinical experience was gained in both hospital and community settings, with adults and children, in a number of regional Queensland cities. As an occupational therapist with Therapy Pro, Anna can help you improve daily living functions—like bathing, dressing, toileting, eating, community access and leisure activities —through assessment and appropriately tailored intervention. She also can help clients with aids and equipment assessments and may make recommendations for minor modifications at home to improve independence and safety. While Anna takes her support role seriously, she’s light and bright by nature, looking to make the most out of every situation. Her bubbly personality is infectious! Anna is a University of Sunshine Coast graduate.